With the ongoing dispute between Newcastle’s taxi drivers and Newcastle City Council becoming more and more heated, the Liberal Democrats have urged the council to resolve the issue. Newcastle’s irate cabbies have brought the city centre to a standstill on three occasions in the last week after their concerns seemingly falling on deaf ears. There are serious concerns surrounding a huge influx of Uber drivers, illogical road changes in the area and a lack of enforcement. The protests have been co-ordinated by the Newcastle Hackney Carriage Drivers Association, who represent around 50% of the city's cab drivers. Newcastle City Council have claimed that they are dealing with the problems in the area, including private hire drivers illegally plying for hire. I myself, have witnessed some of the taxi industries problems first hand. Over the last two years, when leaving Newcastle station late at night, I have been approached on more than 20 occasions by private hire drivers touting for business, with the majority carrying the Uber livery in their door of their vehicles. Interestingly, at no point, have I ever witnessed an enforcement team in or around the station. The traffic restrictions in the city are also a major issue, with an unbelievably complicated system in place, as well as confusing signage, with John Dobson Street and Grey Street becoming a major issue. 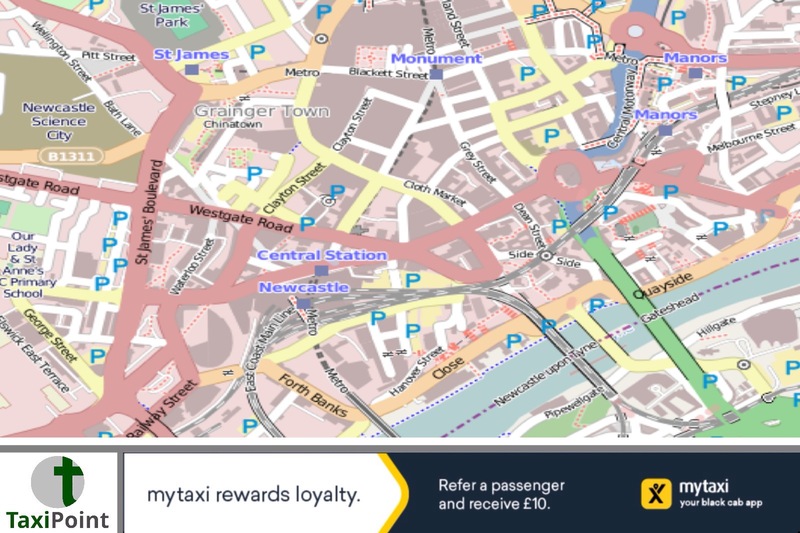 Newcastle City Council have highlighted deregulation as a major issue, which has confounded their attempts to appease the taxi industry by bringing in a cap for private hire vehicles, something which has been echoed on a national level. The council plan further talks with NHCDA, but in the meantime, the row rumbles on.